We’re taking to the road and headed to Claymont, DE! It’s our intention to network with vendors, artists, panelists and more to see if they want to come along to Cecil Con 2016. 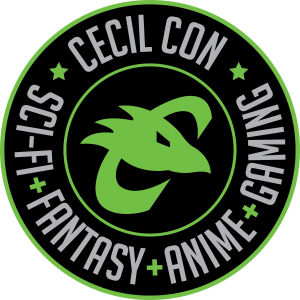 We’ll have a full informational booth where we’ll be handing out flyers and displaying other pertinent information in the hopes of bringing in more fans and supporters of Cecil Con. Much like our own convention, THY Geekdom is a mini-convention, held on one day with a similar floor map. They are truly our brother convention, calling to the same crowd and working with similar resources. 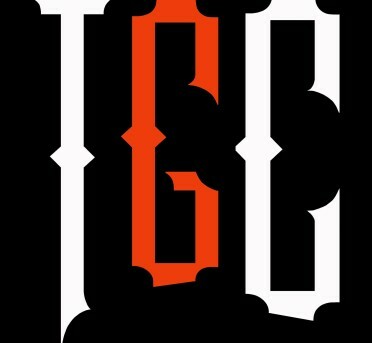 Thy Geekdom Con is a pop culture comic convention which takes place in Delaware. The event is a unity of all things geek/nerd related to get together and to have fun! From cards game, comics, video games, artists, crafters, top table games, cosplay, TV/movies, bronies, literature and more. We encourage you to come out and support them, we want them to succeed!